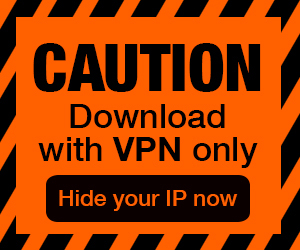 Posted by Admin | January 10, 2019 | Action, Casual, Strategy, VR. Mortars VR Free Download PC Game Cracked in Direct Link and Torrent. 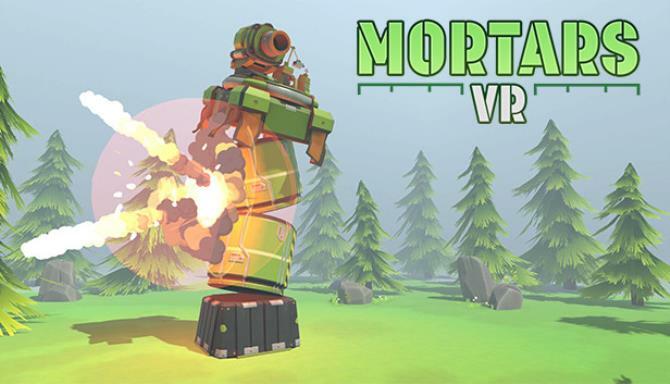 Mortars VR – An online multiplayer VR artillery shooter. Operate your cannon tower and destroy other players to grow taller. Dominate and become the tallest tower in the arena…. 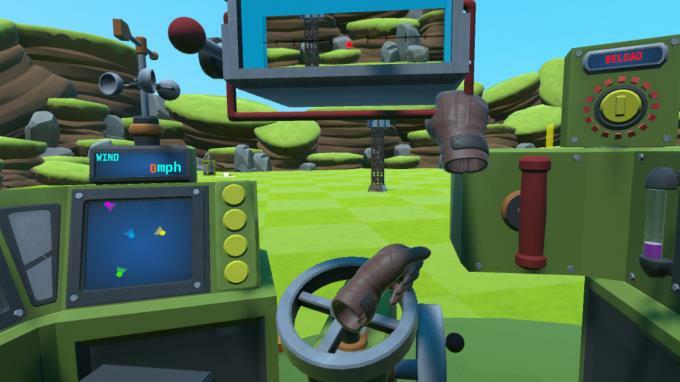 Operate your cannon tower in VR, spot your enemy, take aim, calculate wind, distance, trajectory and velocity then fire and watch your bullet take flight and hit it’s mark. Grow taller and stronger as you destroy other players. Forge alliances to topple the strong or sneak your way up to the top. All-out artillery warfare, up to four players either in online multiplayer or single player with bots. Choose from five different tower classes, each having their own unique weapons. An arsenal of fifteen different weapons to destroy your enemies with. 5 Tower Classes. 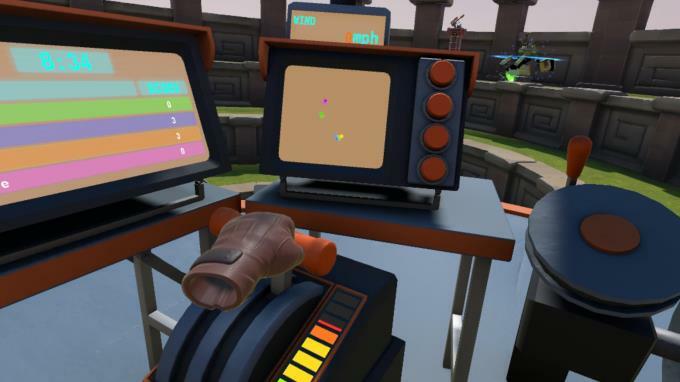 Play as the Bombardier, Builder, Marksman, Troller or Science. 15 crazy weapons of mass destruction to master. 3 maps, each requiring unique strategy. Processor: Intel i5-4590, AMD FX 8350 equivalent or better. Additional Notes: Works on the HTC Vive and Oculus Rift only. Not supported on WMR headsets and the VIVE Pro.